All traps, baits, foggers, and different pest prevention and control products. 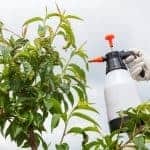 All this and more to make your DIY pest control easier. Which Bug is giving you a headache?